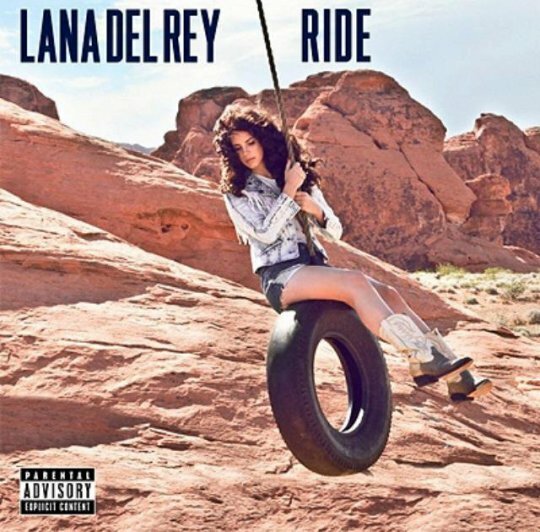 Set to re-release her smash record Born To Die later this year (re-packaged and embossed as “The Paradise Edition”), Lana Del Rey has debuted “Ride”, one of the many new tracks tipped to turn up on the edition. Produced by Rick Rubin (Adele, The Red Hot Chili Peppers), Del Rey throws her treacle like voice over a sumptuous backing of strings and some thumping drums. A nicely minted hook trails underneath, and if you thought the Del Rey wave was over, think again. Mumford & Sons must have entered their recording sessions with the saying ‘If it ain’t broke don’t fix it’ running through their heads. On Babel, their second release after the mega success of 2009’s Sigh No More, they’ve stuck to the arena folk pop formula that took them from humble London folkies to backing Bob Dylan at the Grammy’s. They’ve upped the production significantly, making every strum that little bit punchier, every banjo run that little bit twangier. It works to deliver an album that could be Sigh No More Volume 2, a record full of stomping folk tunes drenched in religious imagery and that frantic strumming. 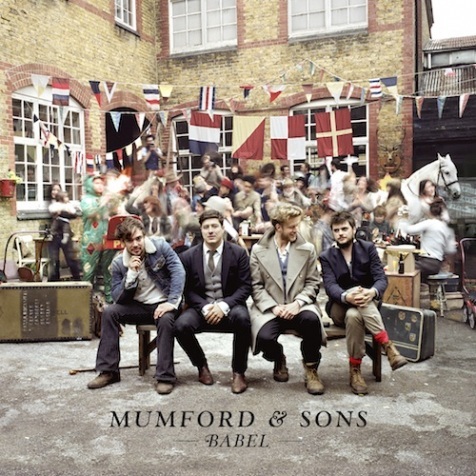 Tracks such as single “I Will Wait” recall “Little Lion Man”, stadium aimed songs that hide huge pop hooks amongst the chaotic mandolins and chanting harmonies. A nicely arranged horn section pops up in the tracks “Holland Road” and the colossal “Broken Crown”. 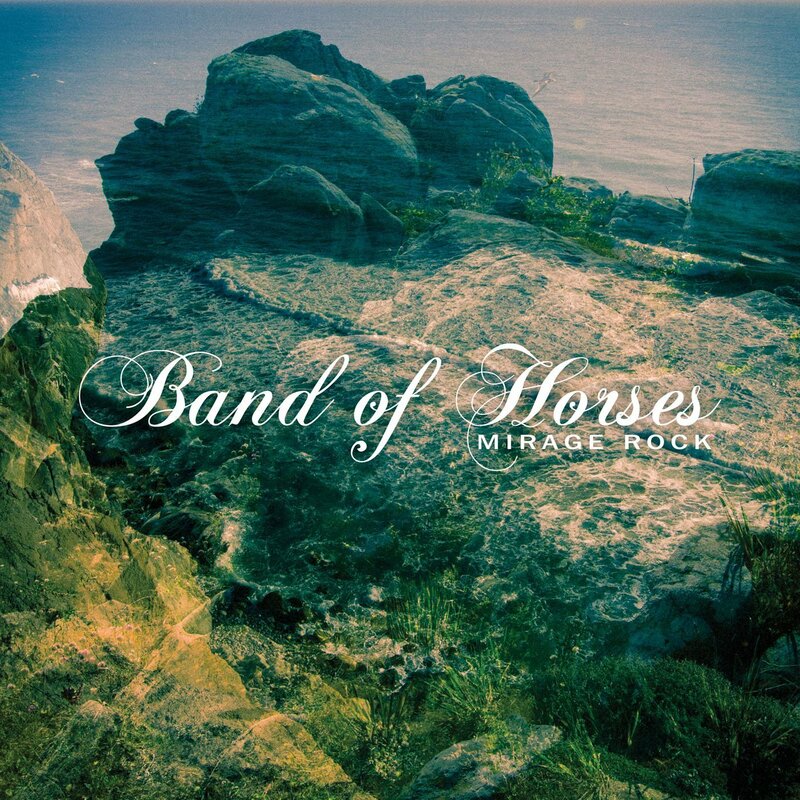 Don’t mistake them for jolly jiggers though, the darkness that seeps through on “Broken Crown” is heavy and palpable, anchored by Mumford’s anguished cry: “Crawl on my belly til the sun goes down/ I’ll never wear your broken crown”. Slower tracks such as a the lovely “Ghosts That We Knew” and “Below My Feet” offer a welcome break from the rat race and strip it back to a gentle acoustic under Marcus Mumford’s rocking vocals. Themselves kings of dynamics, the songs rise and fall and spin around the crazy catchy hooks that M&S manage to twist into each line. It may not stray far from their first record, and it certainly won’t sway the non-believers, but the Mumford & Sons fans will relish the consistency. 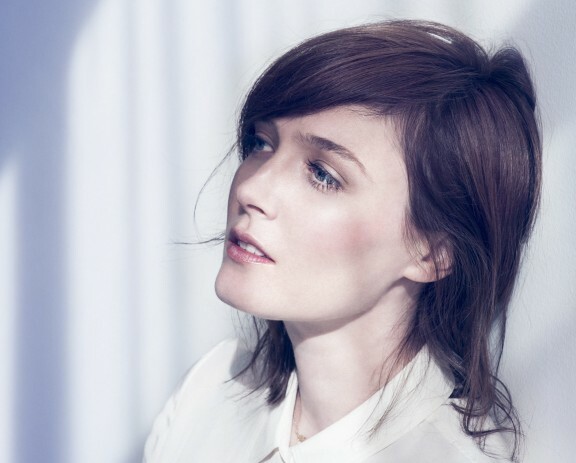 After the huge success of 2009’s As Day Follows Night, Sarah Blasko has returned with new single “I Awake”, the title track of the record due out on October 26. Holing up in Stockholm for the past few years, Blasko made the decision to produce the record herself, and also to enlist the Bulgarian Symphony Orchestra to feature heavily throughout. The resulting sound is dark; low rumbles of drums and shuddering strings roll under Blasko’s vocals as she sings “I’ve worked it out but learnt it hard”. After the crazy ska rock track that was “Settle Down”, No Doubt have upped the ante and enlisted monster producer Diplo to give their second single some heavy dubstep grit. 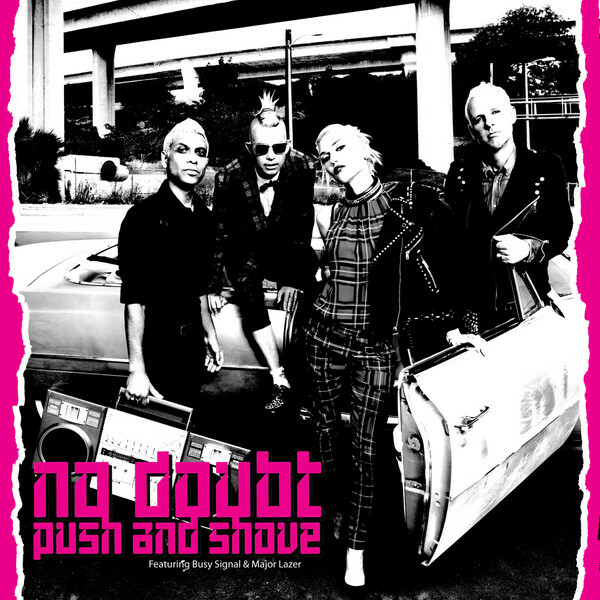 Anchored by the huge vocals and attitude of Gwen Stefani, they burn through an electro groove before racing to a bruising chorus where the lashes of dubstep take “Push and Shove” to epic new heights. 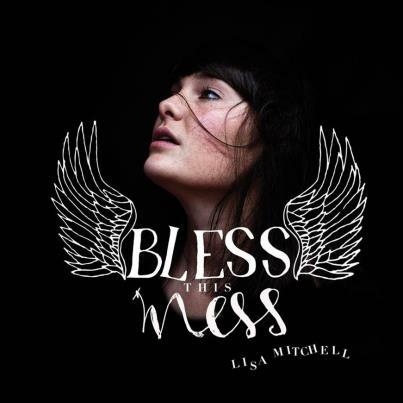 The title track of Lisa Mitchell’s upcoming record (due out October 12) is in the same vein as earlier single “Spiritus”, a heady rush of a pop track brimming with positive vibes. Mitchell throws her delicate voice over a roaring backing of cymbals and toms, before racing to a huge bridge and finish that wouldn’t sound out of place in a Killers song. 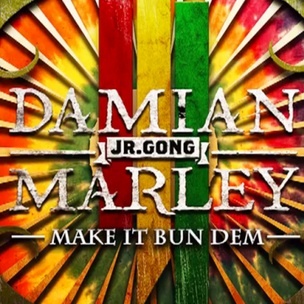 Old dub meets new in this epic mashup between reggae royal Damian Marley and serial bass dropper Skrillex. The low punching bass underpins Marley’s machine gun mouth, before the high streams of synth lift the track from tribal shamanism to urban dancehall. The scattered beats and super slick production only deepen the hypnosis.